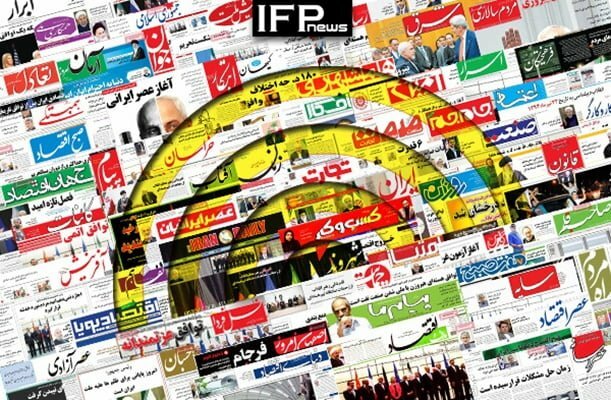 IFP has taken a look at the front pages of Iranian newspapers on Monday, October 1, 2018, and picked headlines from 13 of them. IFP has simply translated the headlines and does not vouch for their accuracy. Several papers today covered the remarks made by Iranian Foreign Minister Mohammad Javad Zarif in separate interviews with American media on the Iran nuclear deal and the remaining sides’ efforts to save it. Also a top story was the Iranian Parliament’s upcoming session to ratify or reject a bill proposed by the government on Combating the Financing of Terrorism (CFT).